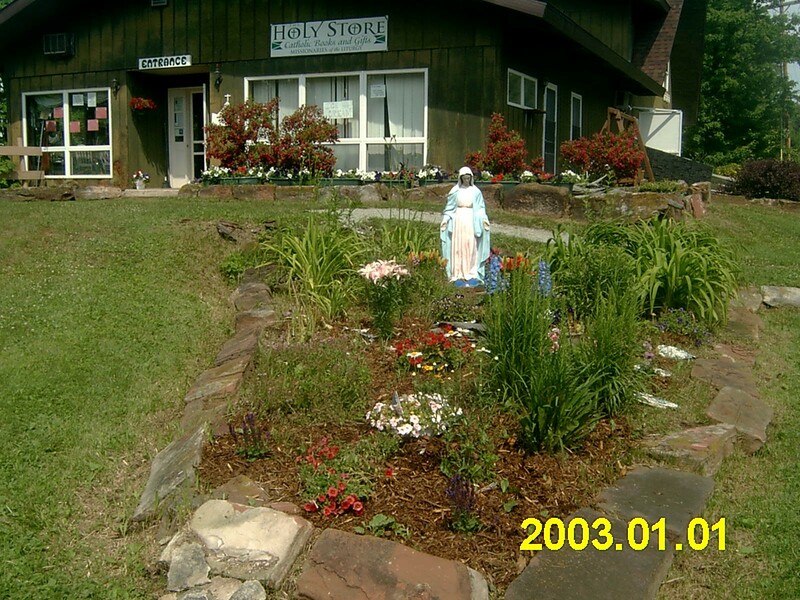 The Holy Store at the Baraga Shrine will re-open after being closed for winter and spring on Wednesday, May 2o. We’ll even have pasties available this weekend on Friday, May 22 and Saturday, May 23. We’ll also be serving Baraga Better Than Ice Cream once again as well as some other goodies. We’ll be open in May and June Wednesday through Saturday, 11-5. if you are traveling in the area and would like to see Servant Maria, please call ahead at 906-779-0599 (my Iron Mountain phone) The phone number at the Shrine is 906-524-7021. Hope to see you soon!